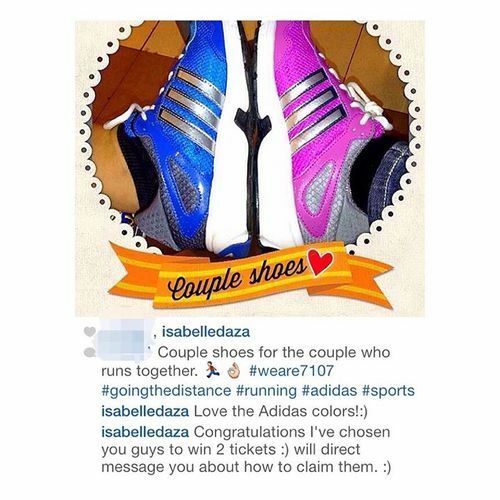 First of all, I would like to thank Ms. Isabelle Daza for picking me as the winner of her contest!!! I wasn’t expecting to win actually (though deep inside I was really really really really hoping that I will! 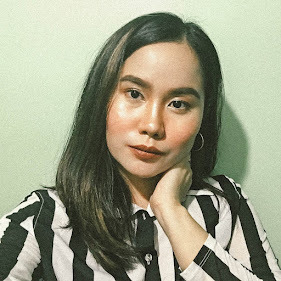 ), since I know that aside from the fact that she has lots of followers on Instagram, who would let this opportunity to get free tix to a 2-day music festival headlined by Red Hot Chili Peppers pass right? But I tried anyway, sent a couple of entries and hoped for the best and thankfully I won!!! So when the day came that I can finally pick up my tickets, I wasted no time since it was a Wednesday and the event was on Saturday already and went immediately to their office during my break time! When I got there, it was just then that I learned that I won TWO 2-day passes to the event! 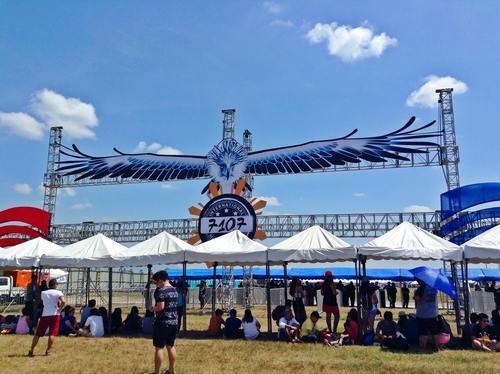 Each 2-day General Admission pass costs a whopping amount of P10,000—and I got two for free! Plus our ride going to the event was free too! How awesome was that! 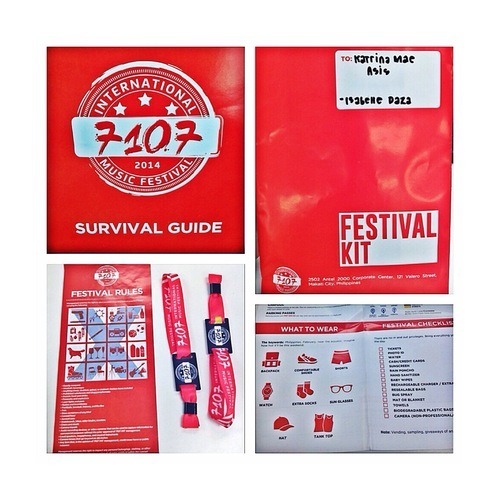 The 7107 International Music Festival was a two-day outdoor music festival; from February 22 and 23, 2014 at Global Gateway Logistics City, Clark, Pampanga headlined by Red Hot Chili Peppers and Empire of the Sun. As well as Kendrick Lamar and The Red Jumpsuit Apparatus. 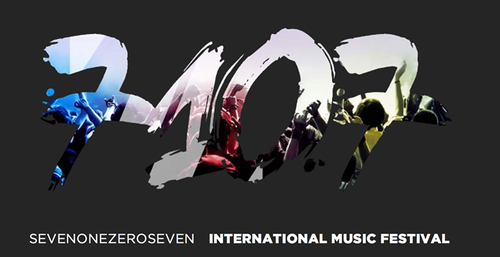 The name of the event, “7107” was taken from the number of islands the Philippine have, and the goal was to unify all these into one international music event for two days! Two stages present a spectacular lineup of both international and local artists carefully handpicked to satisfy every musical craving. In this world of live music, thrills, adventure, good food, and people from around the globe, the only way to transcend the different cultures is through one language called music. 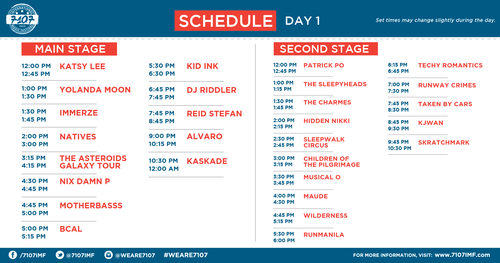 Foreign Acts: Kaskade, The Galaxy Asteroid Tour, Kid Ink, Alvaro, Natives, DJ Riddler, Reid Stefan. Local Acts: Kjwan, Radioactive Sago Project, Taken By Cars, RunManila, Maude, Runway Crimes, Techy Romantics, Wilderness, Musical O, Sleepwalk Circus, Hidden Nikki, Child/ren of the pilgrimage, The Charmes, The Sleepyheads, Nix Damn P, Bcal, Katsy Lee, Patrick Po, Motherbass, Skratchmark. Special thanks to Guess for providing us a free ride going to Clark, Pampanga for Day 1! It was such a breather for us to save time planning and the hassles we have to go through to have us booked a last-minute bus ride going to the venue because really, we have decided to go on the last minute. Thank God because we also had a last-minute hotel reservation (since it is a two-day event). A slot has opened because someone had backed up and canceled their registration and voila! That’s our less than a day of planning our 2-day stay to Pampanga for this event. We arrived past 12 noon, seeing only a few people around yet apparently, the gates weren’t opened even though the schedule was to open it by 12 noon. Mind you, it was scorching hot that day and we didn’t even have a scarf or hat/cap to lessen the brightness and the heat. It was actually bigger than where we're staying in Manila! I told my boyfriend that I wish we could live here or the room/unit we'd live in is just like this. Lol. And since we weren't able to finish Day 1 of 7107 IMF, we just enjoyed what we have and where we were. Still all smiles!